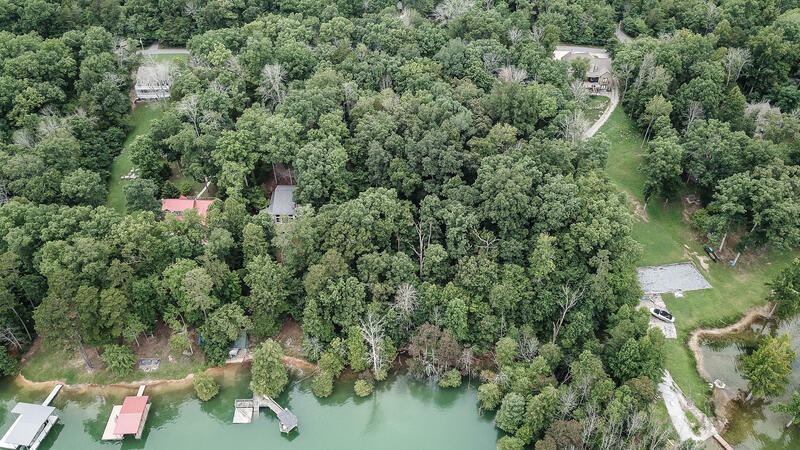 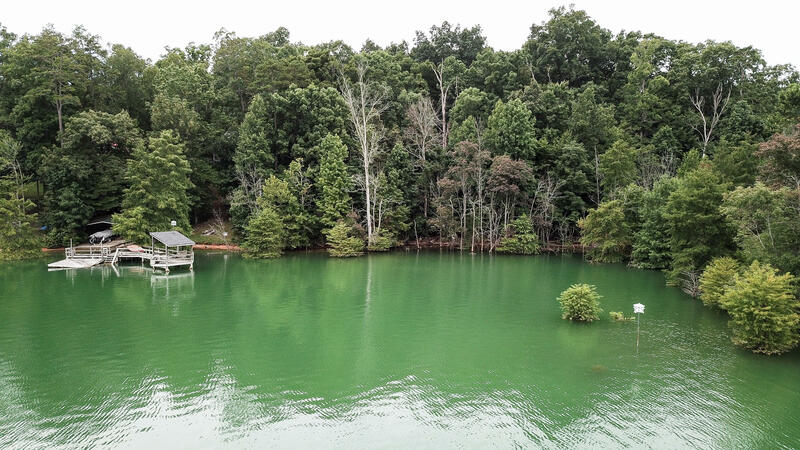 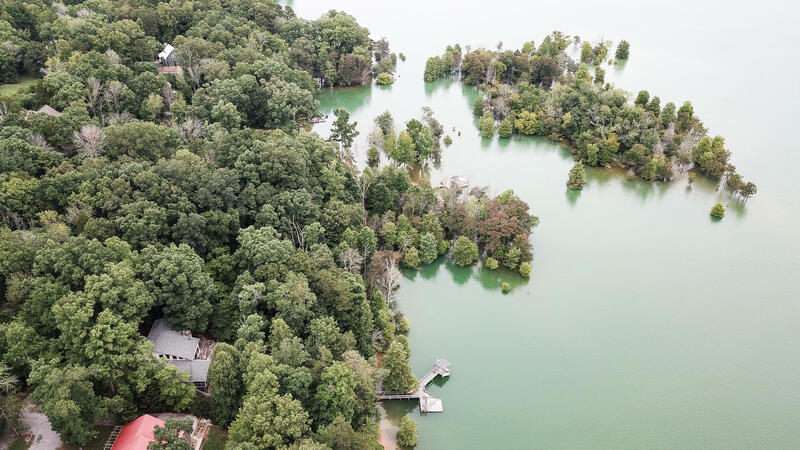 Norris lake lot waiting for your new lake home to be built! 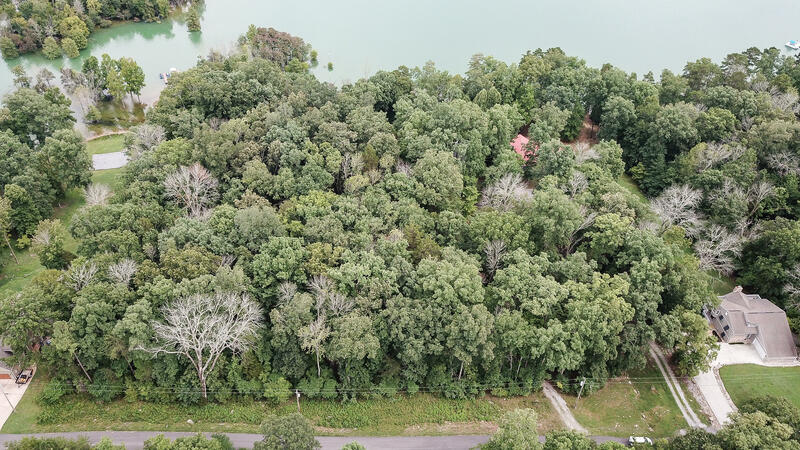 Beautiful lot with good water just off the main channel. 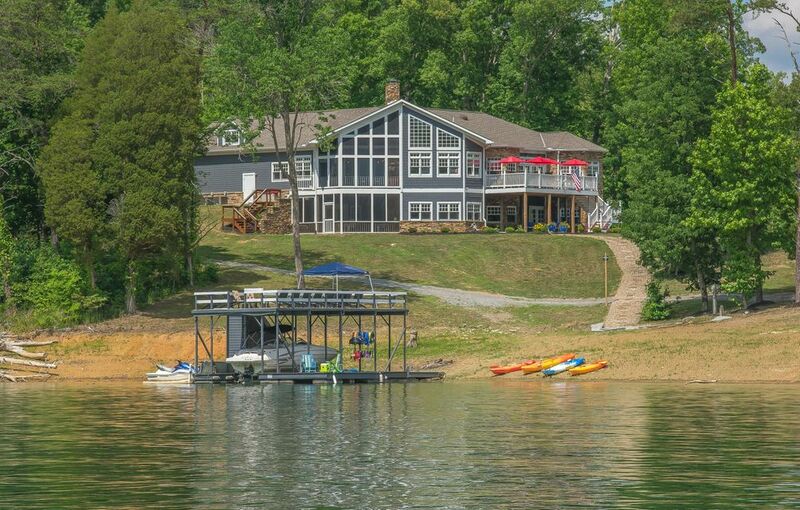 This lot rolls gently to the water front. 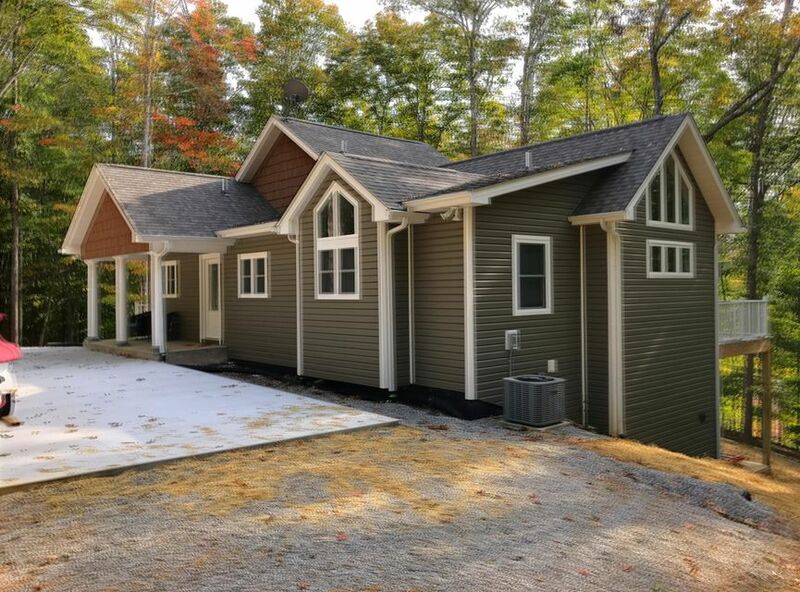 Easy walk to the lake, close to norris, i75, and knoxville.